Compatible with your Brother MFC-5840CN Inkjet Printer. Compatible Brother MFC-5840CN inkjet cartridges. Brother MFC-5840CN compatible Inkjet printer cartridges. The Brother MFC-5840CN has lots of features including a built in network port, an automatic document feeder and memory card slot. It can be used as a standalone printer but will also scan, copy and fax. Like many other Brother printers, this one is slow so if you want speedy printing you may want to consider other models. Photographic prints made using MFC-5840CN ink are good quality and this model scores highly in that area. MFC-5840CN ink cartridges for the model come in packs of four including cyan, yellow, magenta and black. You can buy MFC-5840CN printer cartridges at low prices from our website where we offer good discounts for multiple pack orders. If you want to cut costs you can buy replacement compatible ink cartridges which deliver the same results as those obtained from original manufacturers equipment. We sell all brands of printer ink including MFC-5840CN printer ink cartridges. 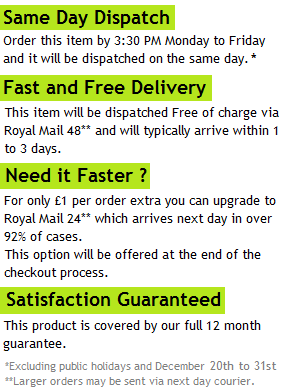 Orders placed before 3.30 pm are shipped out the same day and we give a full money back guarantee with every order. Onscreen prices include VAT and there is no charge for delivery. 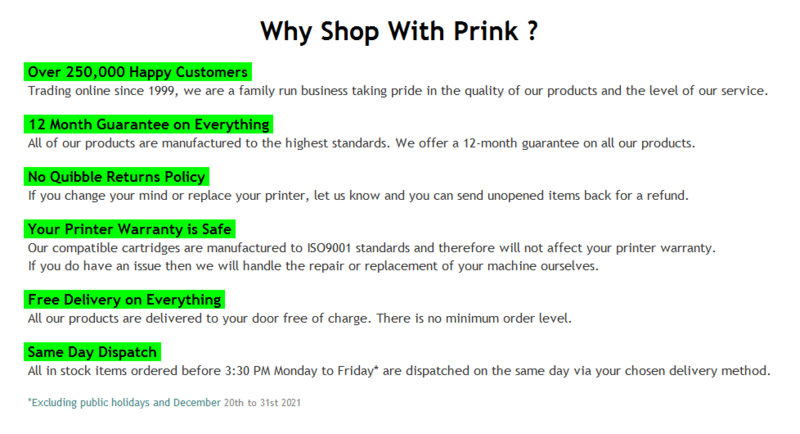 Prink website is fully secure and easy to navigate so why not take a look today.